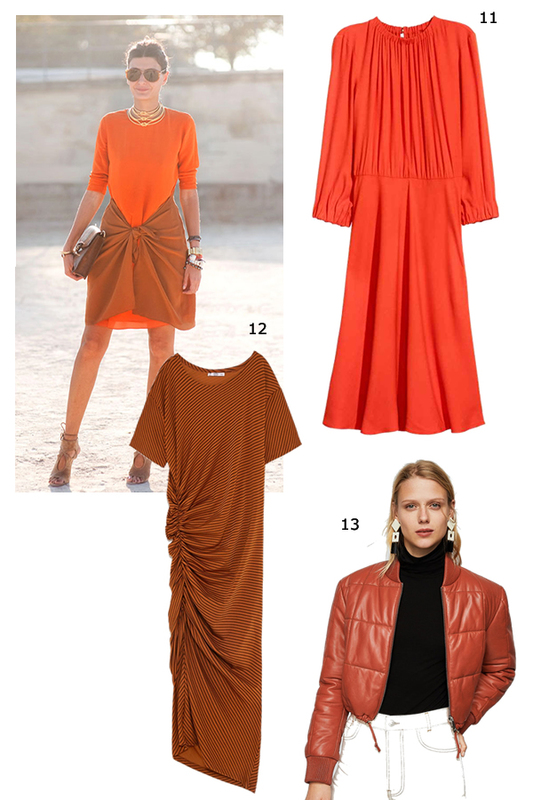 Girls, orange will still be a huge trend this year. The pieces of the new collections are proving this fact. 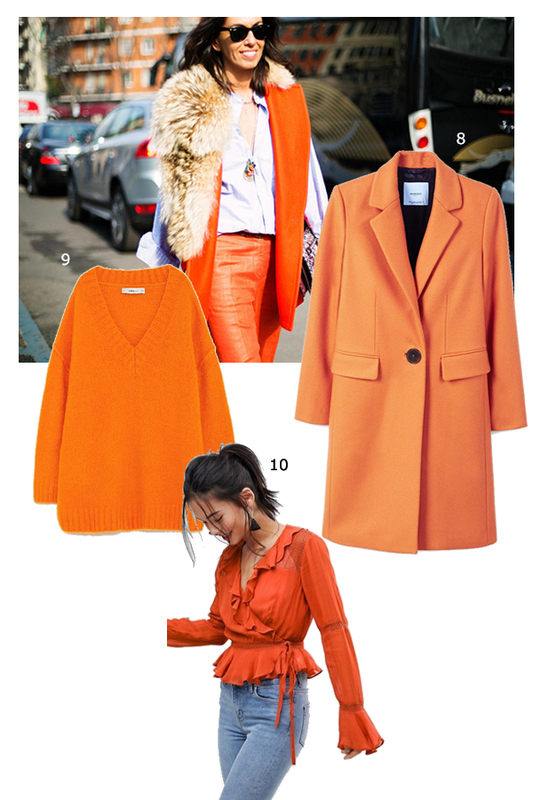 No matter what shade it is, if peach, tangerine, carrot orange, whatever, important is to know that this color will still be a trend for the next season. 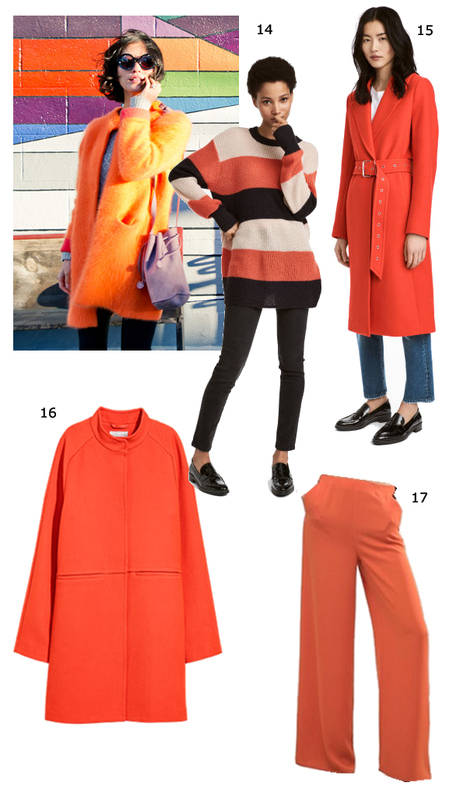 I use to hate orange but the fashion trend beat me up and now I love this hot and strong color so much. Check some pictures with pieces already available on stores and online. I have to confess that the coats are driving me crazy! Pois é meninas, o laranja vai continuar tendência neste novo ano e algumas peças das novas colecções já o demonstram. Seja um laranja avermelhado, pêssego ou até o laranja tijolo, o que interessa é que esta cor vai continuar a ser uma tendência na nova estação. Se há uns anos odiava esta cor, agora sou uma das que se rendeu aos encantos deste tom forte e quente. Deixo-vos algumas imagens do que já aí está á venda e confesso que os casacos laranja andam a dar-me a volta á cabeça! 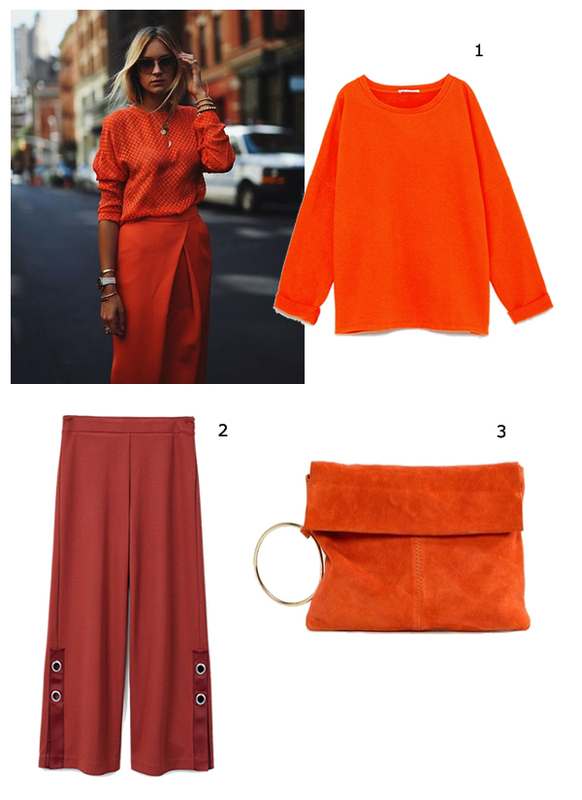 Orange is such a power color; I freaking love it. I can't wait for it to splash around stores this upcoming year. It is so inspirational. Nos outros gosto de ver a cor mais em mim nem tanto. 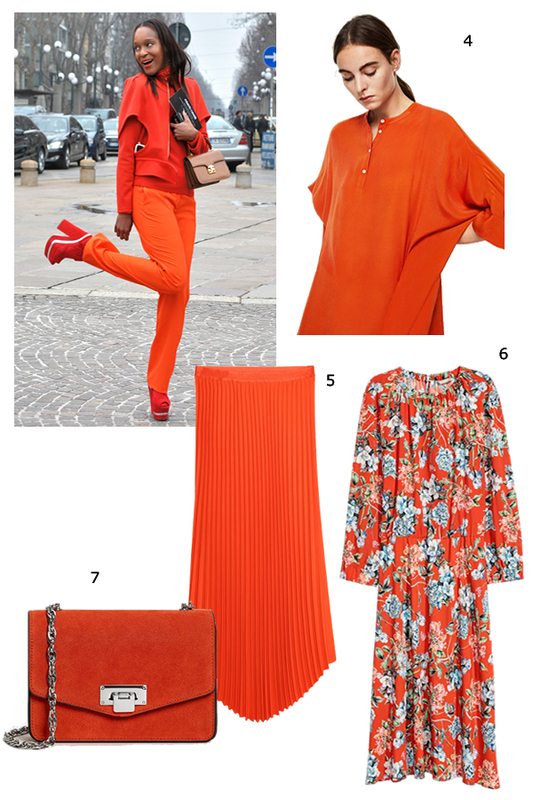 Orange is such a fun colour shade! Thanks for the inspo! Esses tons de laranja é lindo, sabendo usar com boas combinações da pra arrasar qualquer dia. Interesting post dear! I following you now..follow me back, please? I'm pleased to see this as I've just invested in the softest orange jumper - it makes me feel so cheerful just wearing it! Sou apaixonada por laranja! Que bom que continua em alta! What a fun colour and great fashion too! JEWELLERY: 30 Statement Pieces to Buy on Sales! 25 Cool Tennis Shoes to Buy on Sales!